The Children’s Theater Series at Playhouse Square is the perfect way to introduce the amazing world of live theater to the children in your life. Our workshops are a great way to expand your child’s experience at our Children’s Theater Series performances. 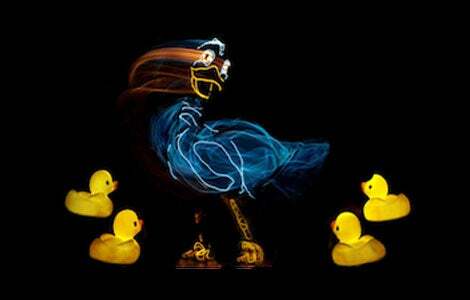 Led by professional teaching artists these forty-five minute workshops are fun and educational. Family Theater Day will feature live performances from around the world, free, fun activities and so much more to give your children and grandchildren an enriching and unique live theater experience.